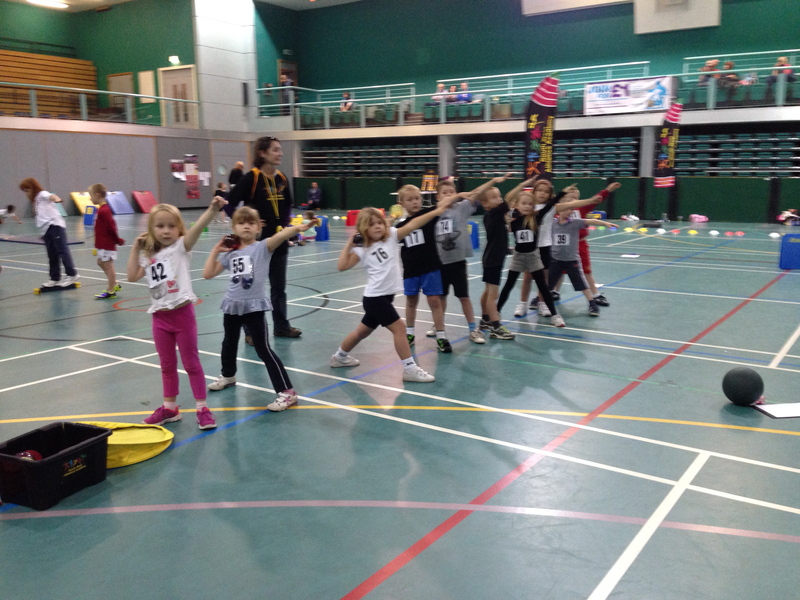 Anyone aged 4-11 is welcome to come and have a go at a range of activities including speed jumps, turbo javelins, sparkly shot putts, nerf howlers and racing hurdles. No experience is necessary – just come along and join in the fun. 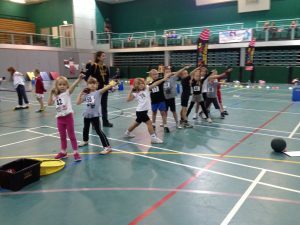 Children receive instruction from fully qualified staff who get them involved in mini competitions with the opportunity to get award badges and certificates at the end. All activities are also fully inclusive for any ability and equipment is brightly coloured and specially adapted. Cancellations made up to and including 15th February 2019 will receive a full refund less £1.50 charge. Cancellations made up to 48 hours before will receive a 50% refund less £1.50 charge.